Walk a minute from your door to take public transport for a 15-minute journey to the city. Study at University of New South Wales or University of Technology Sydney and return to your student accommodation in around 15 minutes. In your local area you’ll find great brunch spots, like Cornersmith or Vesbar Espresso. Sip craft beers at The Henson or catch a gig at Gasoline Pony. Spend Sundays at galleries or markets, or jump on a bus to the beach. Get to know your fellow housemates in your student housing in Sydney as you sit chatting at the dining table in the open kitchen/diner. There’s plenty of cupboards and ample bench space so whether you want to make a quick snack to eat on the go or a full supper, you’ll have everything you need. 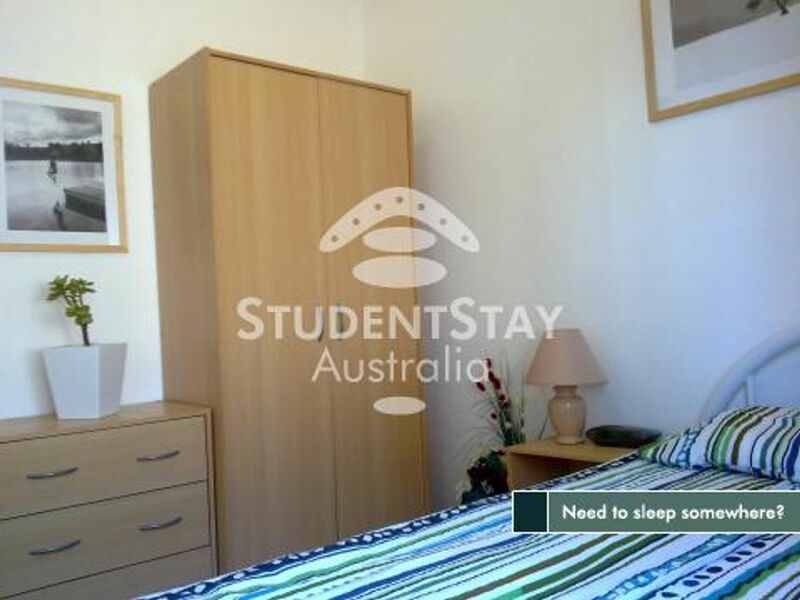 Settle down to study at the desk in your room or take a power nap on your bed before a night out. There are 10 single beds and the home has two modern bathrooms to share. Use the wardrobe to keep your clothes in order, storing any personal papers and belongings in the bedside drawers. 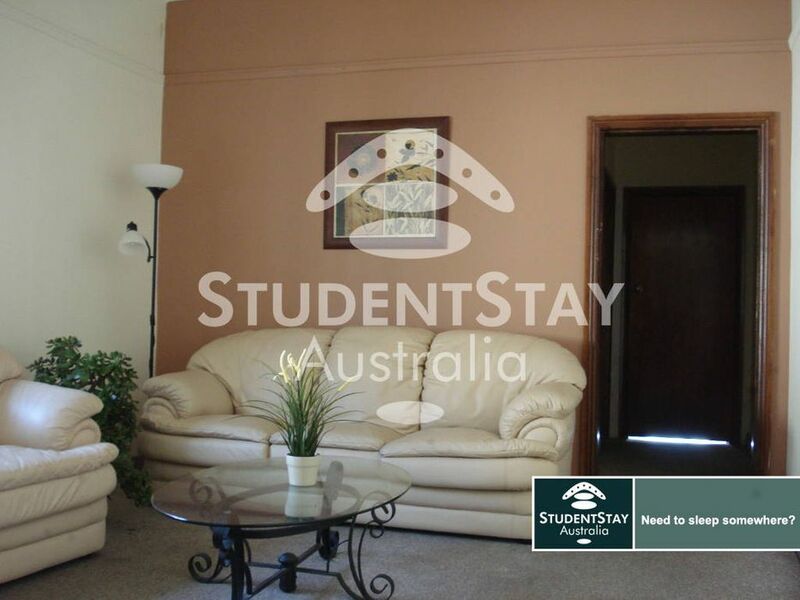 When you’re not studying in your room, spend time relaxing on the comfy sofa in the shared lounge. 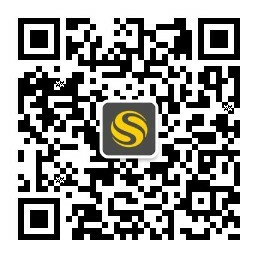 Watch your favourite TV show or read over notes from class. You won’t have to go far if you don’t have time to cook: you can pick up a pizza or burger from one of the takeaway spots in Marrickville. 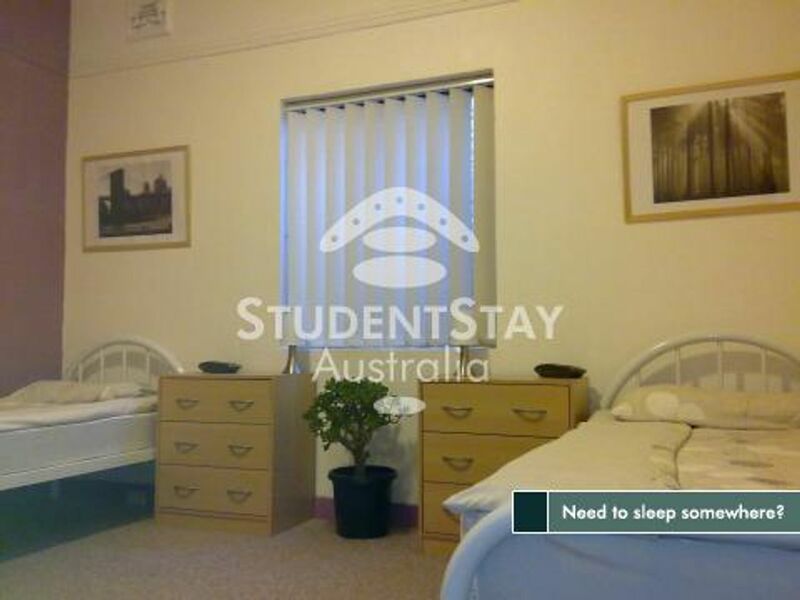 We couldn't find a room that matches your preferencesView all Shared Room in Marrickville. We couldn't find a room that matches your preferencesView all Private Room in Marrickville.